Today, I’m pleased to share my first image from Melbourne since we arrived in August. I captured this image on Saturday night in a suburb called Middle Park in Melbourne. 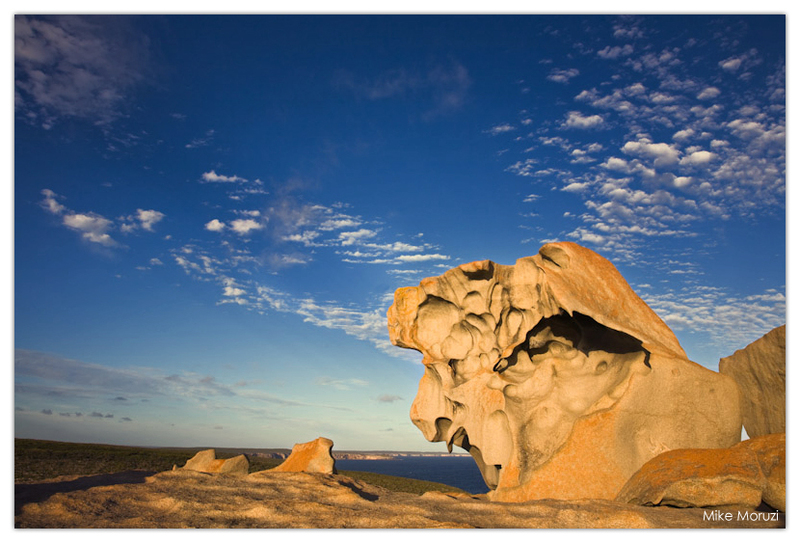 It’s right next to the much more well-known and more popular St. Kilda. The sun hadn’t quite set yet, but it was low enough for me to shoot this at f16, ISO 100 and 30 seconds. The water was quite rough, in fact it was spraying up over the end of the pier (hence all the water), but the long exposure smoothed it right out. This view is looking south out across Port Phillip Bay. Hopefully this will be the first in a long series of much more frequent posts this year. It’s all easy while on vacation… I’ll see if I can keep it up once I’m back to work! 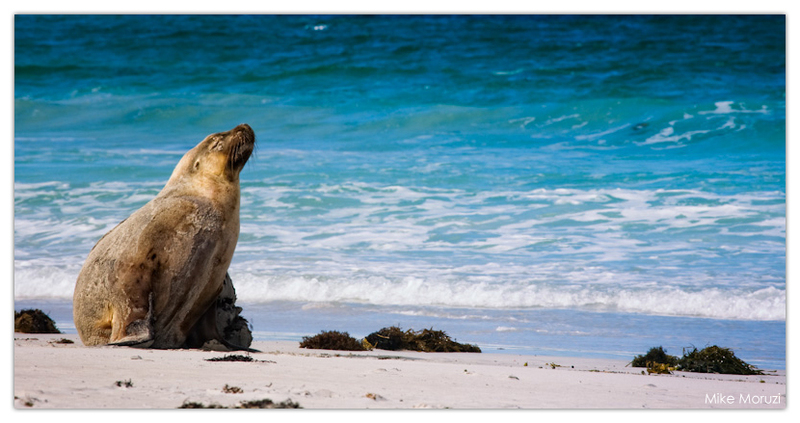 Another one of the sea lions from Seal Bay on Kangaroo Island. 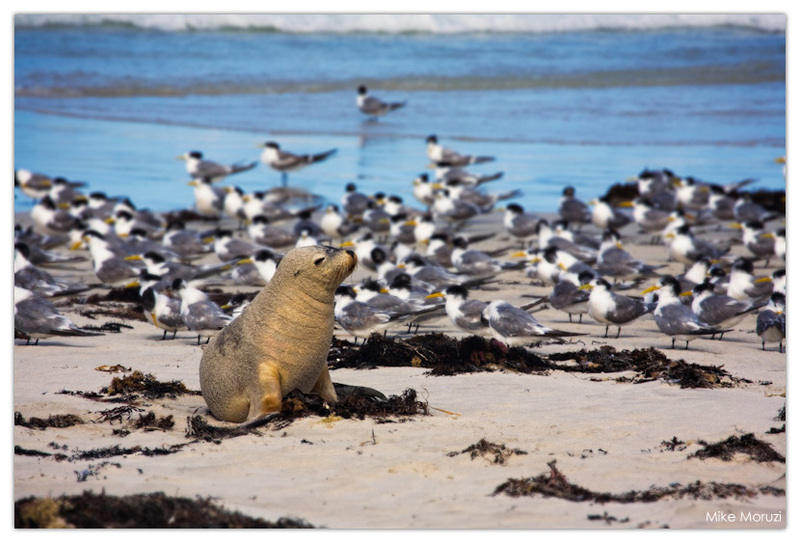 Home to a colony of Australian sea lions, Seal Bay was a great spot to get up close to the local wildlife. National park rangers take groups of 20 to 30 people down to the beach at a time. The logic is that the sea lions will not attack something bigger (like a group of 20 people) than themselves. As such, we were strongly cautioned not to get separated from the group (like, say by lying in the sand taking pictures and not noticing the group moving on…) and not to get too close to the sea lions as they could become aggressive. The sea lions spend three days at sea catching fish and feeding. They then return to this beach to rest and restore their energy before heading back out to sea. As a result, we saw a lot of very sleepy looking sea lions. 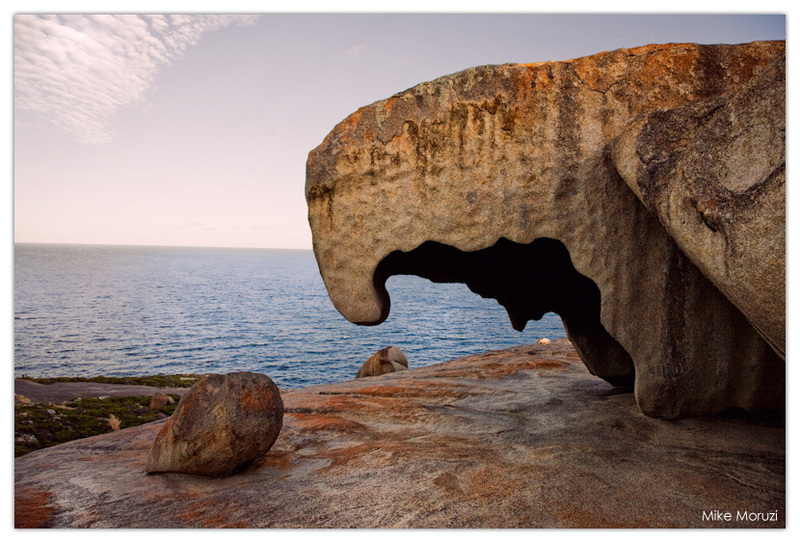 I was talking to someone else who’d also been to the Remarkable Rocks and apparently we were luckier than they were. They visited the site at the same time as a bus load of tourists and the place was over-run with people. I guess I should count myself lucky that we barely had to share the rocks with anyone. 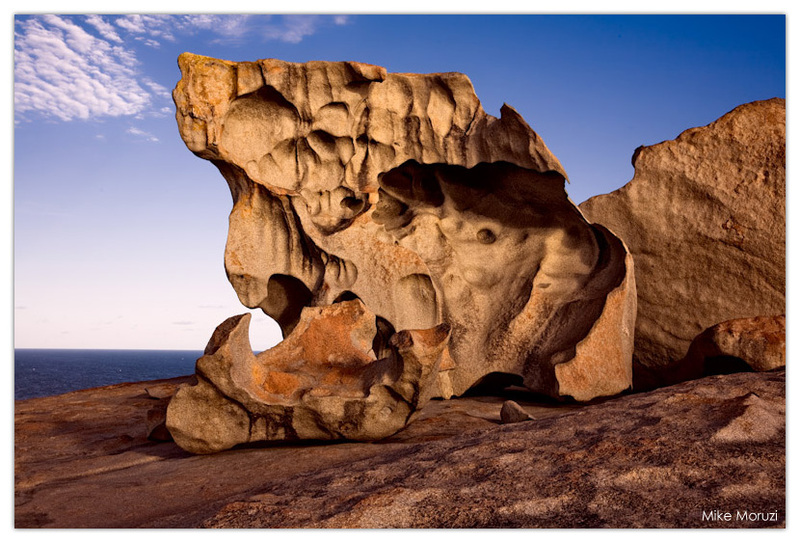 Continuing from yesterday, here’s a different perspective on the Remarkable Rocks found on Kangaroo Island, South Australia. This was our last stop of the day as the sun was setting. Thankfully the crowd cleared out for us before sunset so we had the place mostly to ourselves. Well, mostly. There was this one couple who were really difficult to avoid catching in my images. They kept circling the rocks with her posing and him shooting. They rarely stayed still long enough for me to grab a shot without them in it. Luckily, with a little patience I managed to get a few without them.